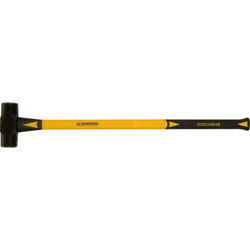 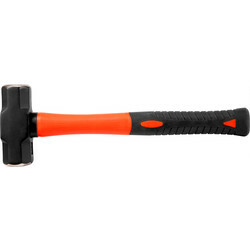 View a selection of heavy duty sledge hammers at Toolstation in a range of weights from 3lbs to 14lbs to suit the job. 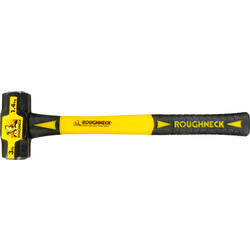 From demolition and stake driving to installing bolts into concrete, sledge hammers are the most effective tool and we stock well-known brands including Roughneck and Silverline sledge hammers. 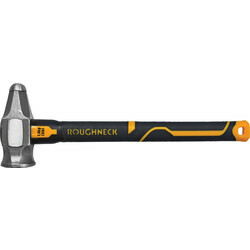 Pick up a full-size sledge hammer such as the Roughneck Gorilla sledge hammer with a precision forced high carbon steel head and a shock absorbing handle. 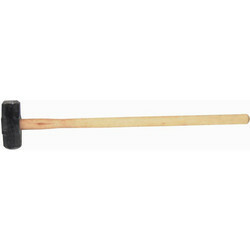 We stock fibreglass sledge hammers such as the fibreglass sledge hammer for striking surfaces with precision available as a 14lb sledge hammer, or Roughneck mini sledge hammer with an alloy steel head. 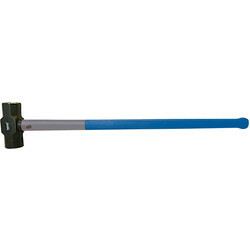 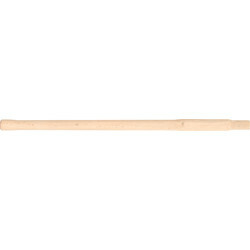 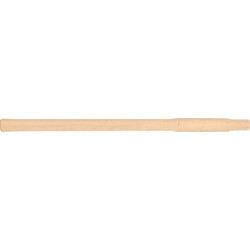 We also stock sledge hammer handle replacements. 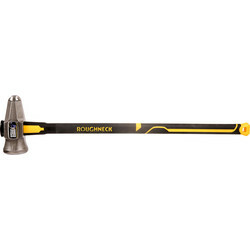 Spend over £10 to qualify for free delivery or click and collect from your closest Toolstation branch.